You need to concentrate on an important assignment. Maybe you need to relax. Or maybe you just need to get some sleep. Whatever the task, Brain.fm can actually enhance your state of mind to help you achieve your goals. And you can grab a lifetime subscription for the low, one-time price of just $39 from TNW Deals. 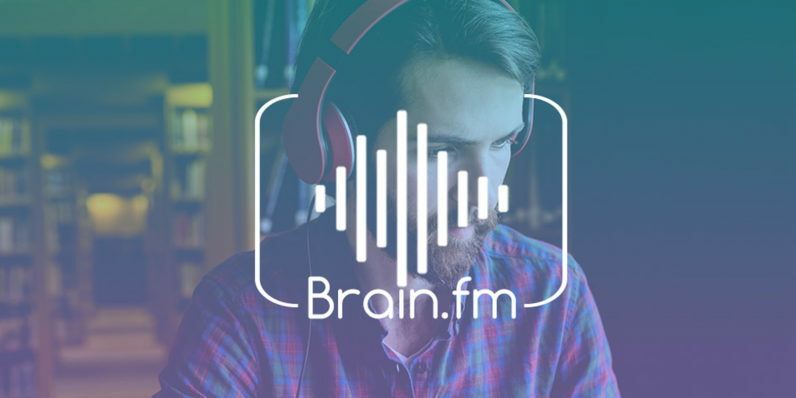 Brain.fm isn’t just some music playlist. It uses an amazing mix of artificial intelligence and neurological research to actually compose music custom tailored to your desired mental state. Whether you’re deep in highly detailed work, meditating, or exercising, Brain.fm streams music scientifically engineered to give your brain a boost toward accomplishing your goals. Streams are also matched to your task length, so you’ll get just the right music calibrated for a 10 to 15 minute nap, an hour or two of intensive work, or an entire night’s sleep. Your subscription will also give you access to premium-only content, as well as help track your work progress. Get yourself in the right headspace for whatever you need to do with lifetime access to Brain.fm, now 80 percent off for a limited time from TNW Deals.